We strive to be a kind, considerate, and moral hobby breeder that will build dreams up for people who are serious about the Miniature American Shepherd. Though we do not claim to be perfect we are always open to listening to our mentors, our buyers, and those we purchase from. That is what we base our program under and that is what makes us worthy of the breed. Thank you for considering one of our pups. If you have any questions please feel free to contact us (email is usually best for first contact.) There is a application on our website which we require of all potential buyers. All of our pups are well socialized and up to date on all vaccinations. 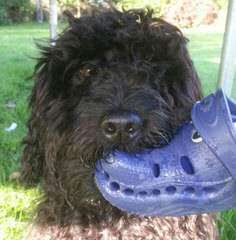 The dogs we keep in our breeding program are fully tested before using them. 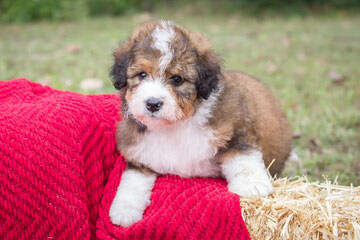 We are a small breeder of Miniature Aussiedoodles and Miniature Borderdoodles. Our dogs grow up in the country with lots of room to play and enjoy life. There is lots of love and attention! Cardigan Welsh Corgi Puppies available from time to time please inquire if looking for a healthy, social, beautiful companion or show prospect. Tomorrow Shih Tzu is dedicated to producing top quality shih tzu puppies. Our fur babies are beautiful, funny, healthy, and have personality galore! 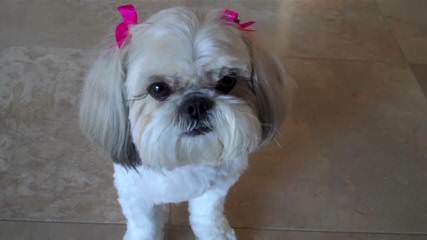 We work with some of the top shih tzu lines in the country, several of our fur parents are descended from show lines, to bring you the highest quality family members. 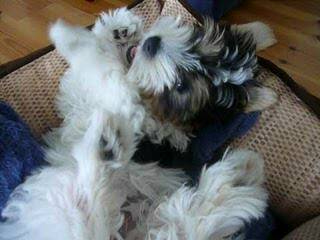 We think shih tzu fur kids are the best companions EVER. They offer true unconditional love. 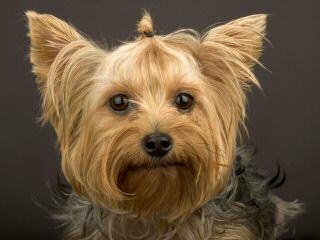 We are especially enamored with their ‘I’m a big dog’ personality. 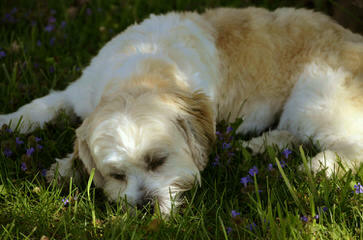 Our shih tzus have gorgeous faces and exceptional personalities, can’t get any better. 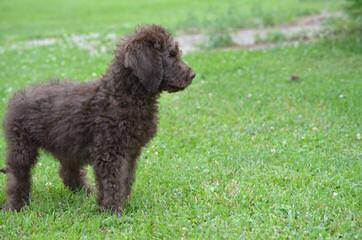 XANADOODLE KENNEL is a home-based breeder outside Ridgway, CO—on Colorado’s western slope. 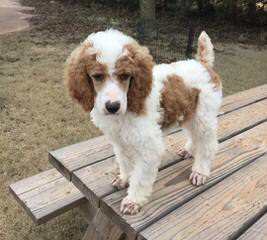 Our exceptional breeding program provides Goldendoodle, Aussiepoo, Bernerdoodle, and DoubleDoodle puppies who are well-mannered, socialized, happy, very smart, gorgeous puppies to Colorado and other parts of the America and the international community. 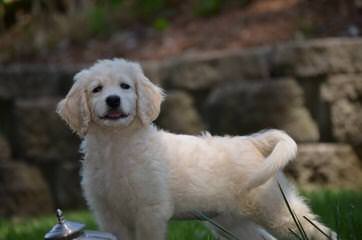 To our puppies, we provide the best bodies and temperaments, so they can enjoy family life to the very fullest. 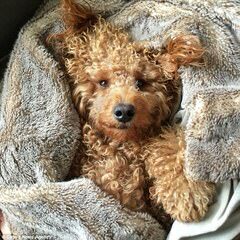 Most of our pups go to Pet Homes and a select few to Guardian Homes to become future Xanadoodle moms and dads. 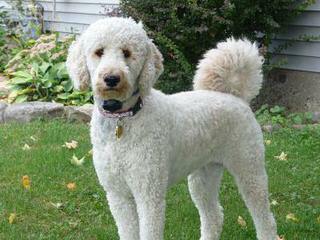 We believe that EVERY dog–pet, breeding dog, service dog, etc. 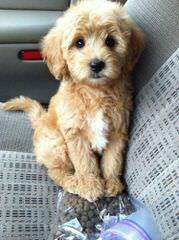 deserves to have his/her very own home, love, and care. 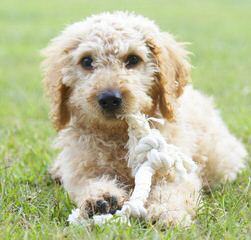 We assure that each puppy receives initial basic training, socialization, play, and care all day long. Our babies are born at home and raised among children, neighbors and adult dogs who teach them by example: We are a pack of well-mannered, calm, secure individuals who offer puppies good adult examples of behavior. 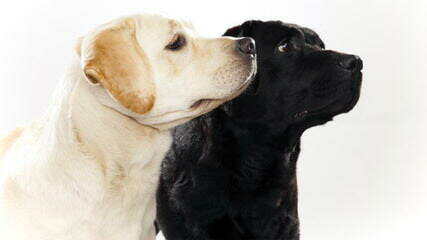 Puppies learn naturally by watching us, as well as from the active formal education we provide. 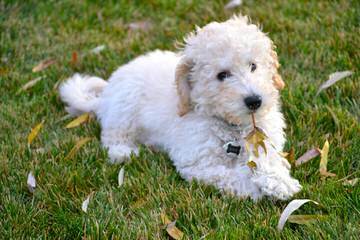 When Xanadoodle puppies go to a loving permanent home, they are socialized, well-behaved. House-training crate-or-litter training began at three weeks. 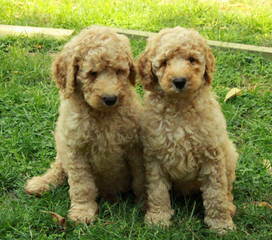 We are a small home-based breeder of mini to medium sized Multigenerational Australian Labradoodles. 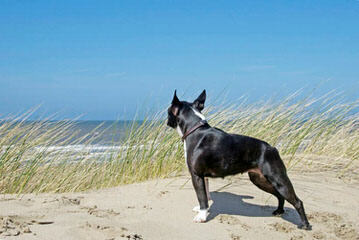 We do extensive health testing on our breeding dogs, and offer a 3 year health warranty on our puppies. 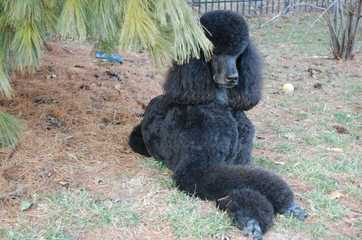 We are a small family breeder of high quality Bernedoodles. 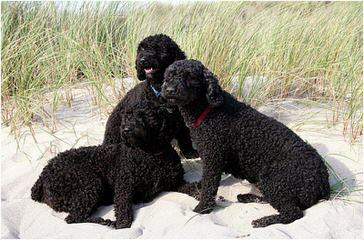 Our pups are raised in our home where they receive the greatest of care, socialization and love. 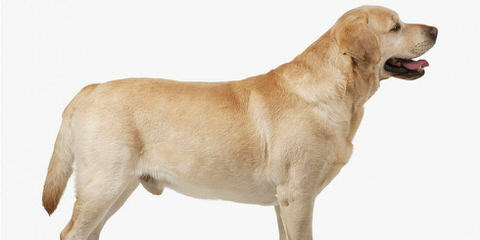 We carefully select the breeding dogs based on health, temperament, conformation, and intelligence. 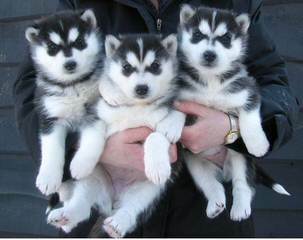 Each litter is carefully planned to produce the highest quality puppies possible. 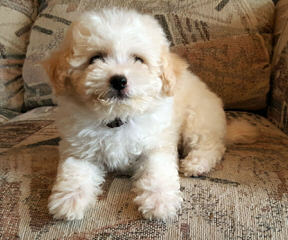 We understand that the addition of a puppy into your family is an important decision and committment. Our goal is to provide families with happy and healthy puppies. We specialize in medium size 16-18″ tall 25-40 lbs. 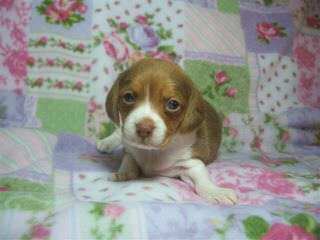 All puppies will be micro-chipped, dew clawed, CKC registered, early spay/neuter and all shots a nd wormings for their age. 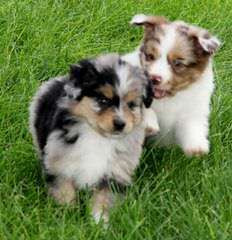 Our Australian Shepherds are registered with AKC, UKC and ASCA. 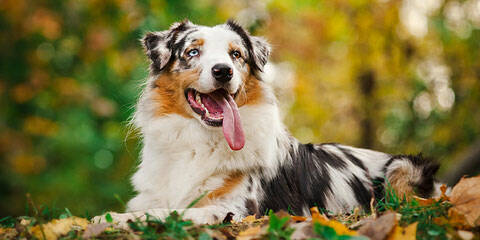 Cherokeewind Kennels is a registered name with the Australian Shepherd Club of America. 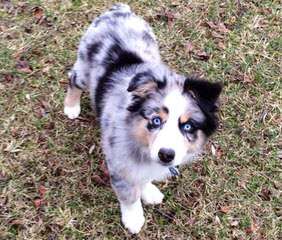 Our Aussies have hips, elbows, and eyes certified before breeding. DNA is also done. 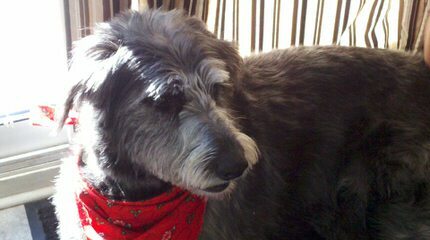 We have an 11 year history of healthy, beautiful, intelligent puppies. We only breed our females once a year to ensure the health of the mother and the puppies. Check out our website for more info. 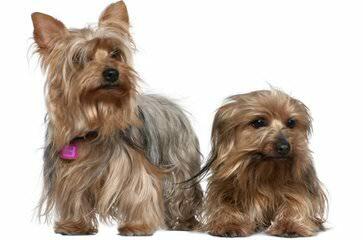 We are a small breeder/exhibitor of AKC Champion Yorkshire Terriers located in Colorado.We are committed to raising beautiful Yorkies for showing and lovely pets. We maintain a limited breeding program and only have a few litters so we can devote our time to them. Our puppies are raised in our home with lots of love, and each puppy is given personal care and attention needed in raising well-adjusted puppies with confident, outgoing dispositions. Puppies engage in activities from birth that are nurturing in mind & body and promote healthy development for stable, happy, and intelligent puppies. We have 2 litters per year, usually spring-fall. Our puppies are registered with AKC and ASCA and our kennel is registered with the Australian Shepherd Club of America with 10 years experience. 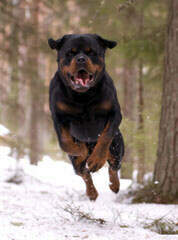 We breed for temperament, health and beauty. Beauty, Brawn and Brains is our specialty. Check out our website for more info. Puppies have tails docked, dew claws removed, vet checked and shots started. They come with a folder with tons of info on your new puppy. Check us out. Have been raising dogs since 1988. OFA certified. PRCD A or B’s. 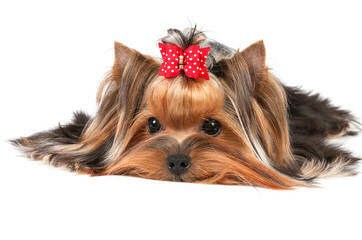 Pets , show. Can do it all from flyball to conformation, from search and rescue to agility.Have only 1 or 2 litters a year. 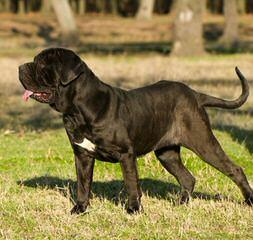 Breeding the best bloodlines the Presa Canario has to offer.